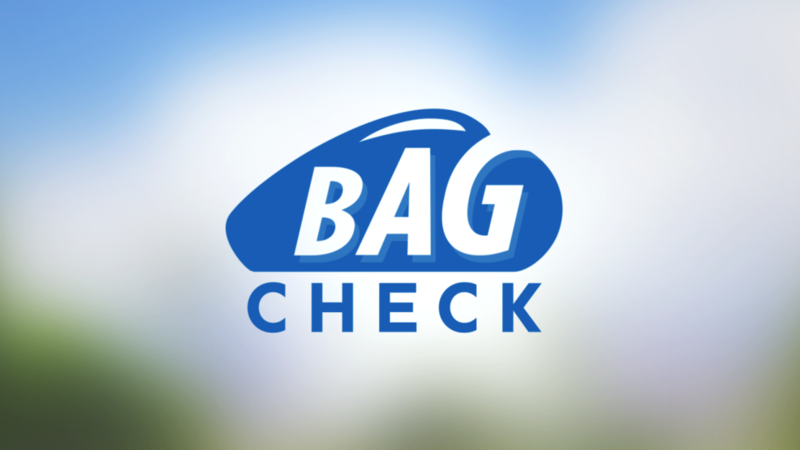 Bag Check is Tennis Channel’s most well known franchise. Get up close and personal with all of the current players as they empty out their tennis bags on camera and talk us through everything they bring to a tournament. Brand new for 2017!